Got Cake? 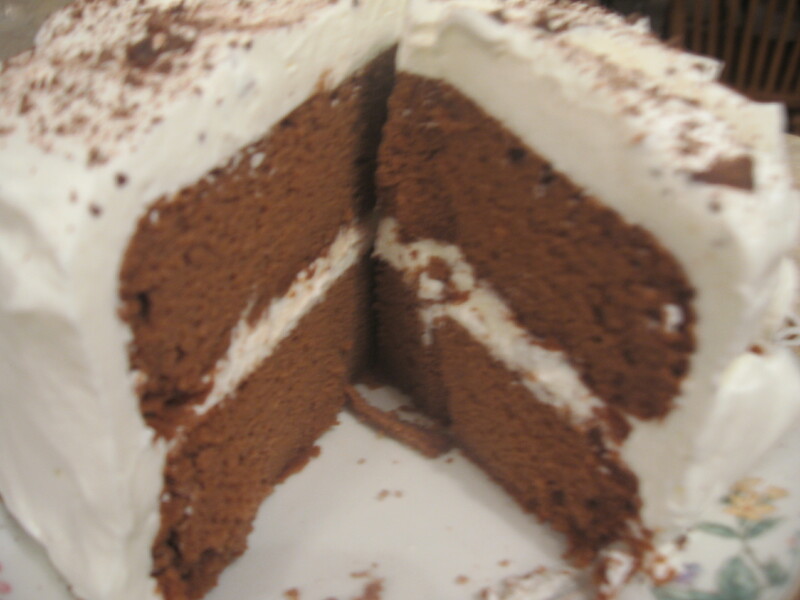 How about Chocolate Chiffon?! | Keto Joy! Got Cake? 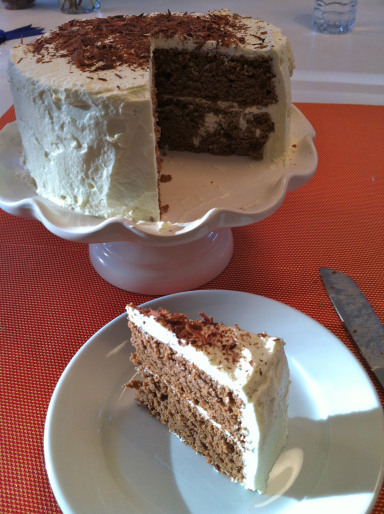 How about Chocolate Chiffon?! Autumn loves to get online and look for yummy recipes. One of her favorite sites to look at is: “What is Clara Eating Today?” She found Clara’s blog as she was browsing through Ketocook.com (The blog of Dawn Martenz, author of The Keto Cookbook). 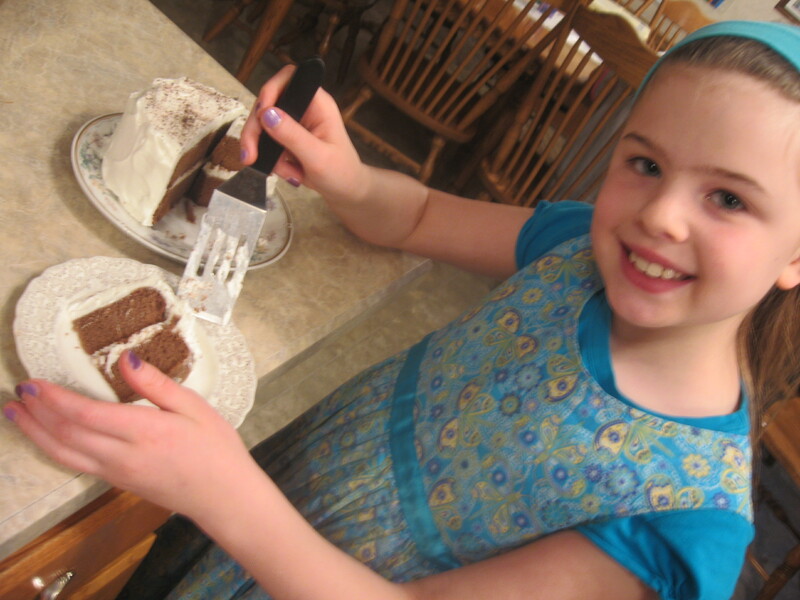 She has tried several of Clara’s recipe and recently made the “Celebrating with Chocolate Chiffon Cake.” Who could resist trying a cake that looks this good! I wish my photo had turned out better, but this is how ours turned out – and yes Autumn loved it! She actually thought it tasted even better the next day, after it had sat in the fridge overnight. 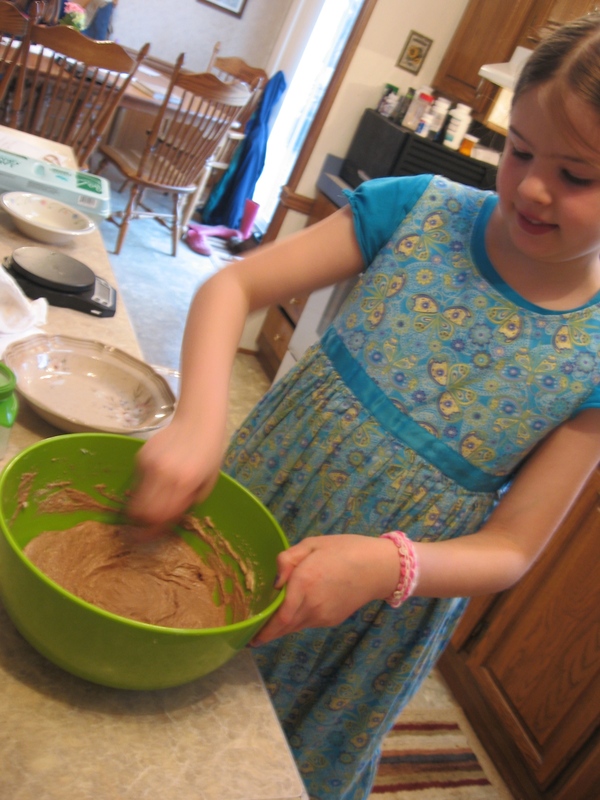 I have found that my kids generally find that stevia/truvia baked goods taste the best after they have been in the fridge overnite – they taste sweeter. Not sure why this is, but just something I thought I would pass along for others to consider. 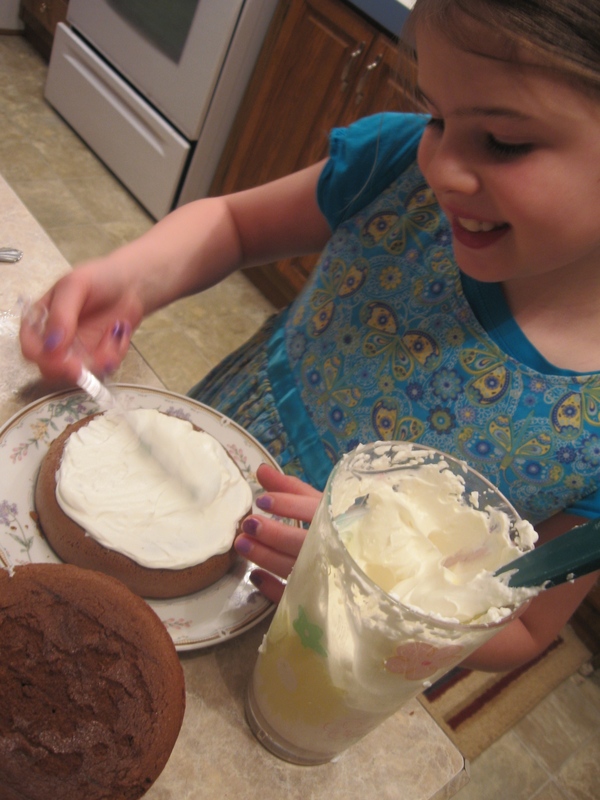 We did not use the orange flavoring in the frosting, subbing instead with vanilla. 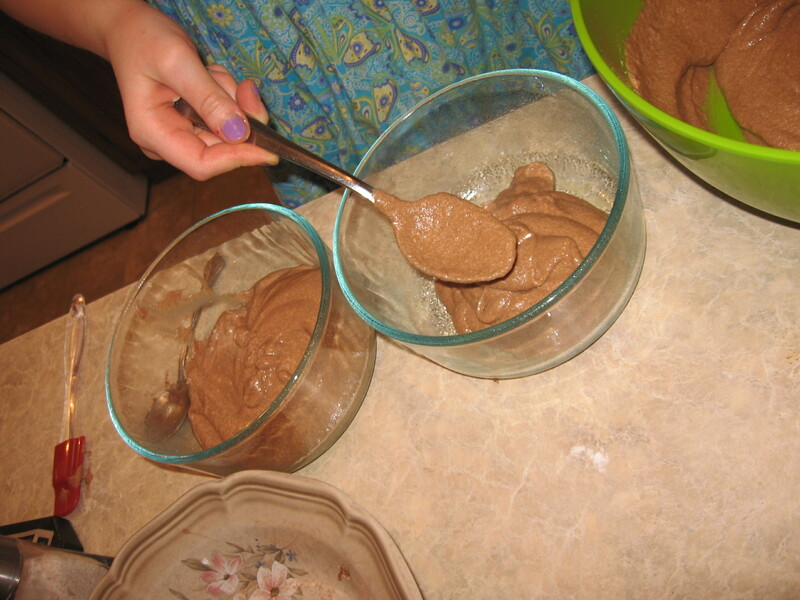 Again – you may need to change the ratios to bring it to where you need to be – add a little more oil or cream to get the fat content up. « Whoa Samoa! Drink up Deliciousness!